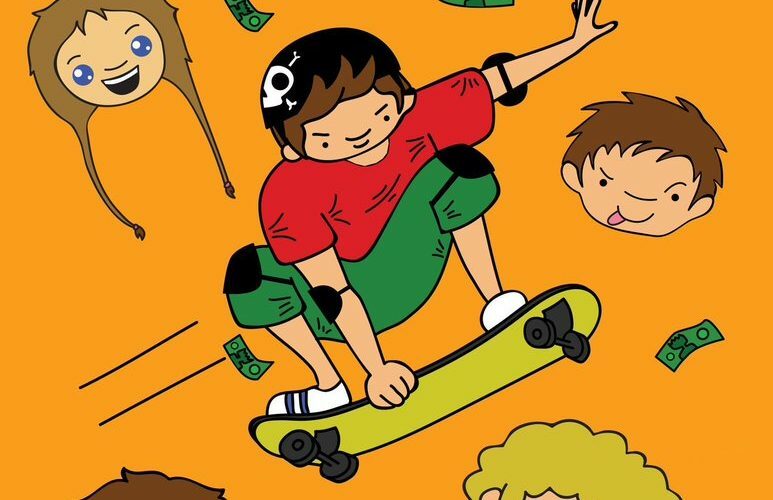 We’re joined by local author Kerry Gibb Author who will be telling us about her new book ‘A kids life, double digits’. 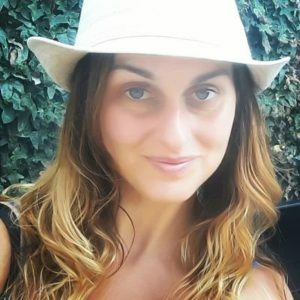 We first met Kerry when she was blogging about her adventures as a mum to 4 boys. Since then she got the writing bug and is now a successful author. We’ll be catching up with Kerry and hearing what she has been up to since we last met. She has chosen some great songs, which we’ll be playing them in between the chat. 2nd hour, I shall be reporting back on my 2nd Guitar Workshop at The Phoenix Cultural Centre, plus we have lots of local events and happenings to mention. 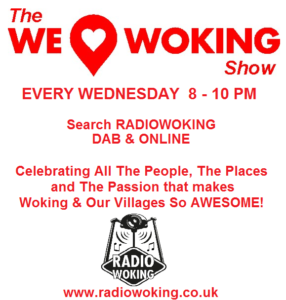 Join Jackie Witney, Tim Buckler and myself 8-10pm on Radio Woking. On DAB search Radio Woking. 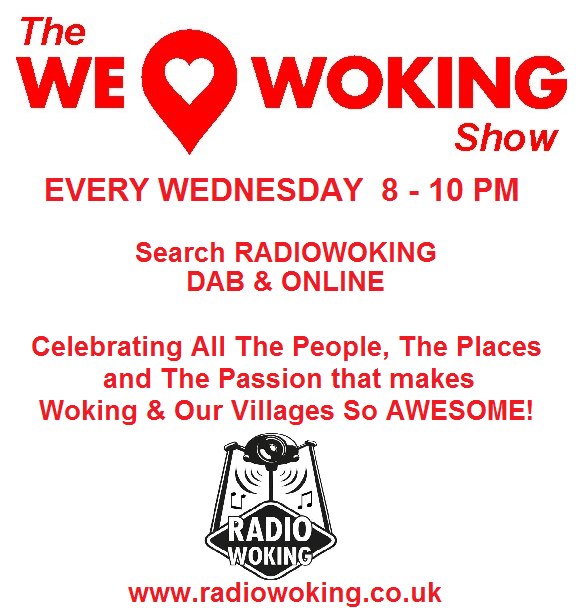 To listen on your mobiles and tablets you can download the free Radio Woking App.